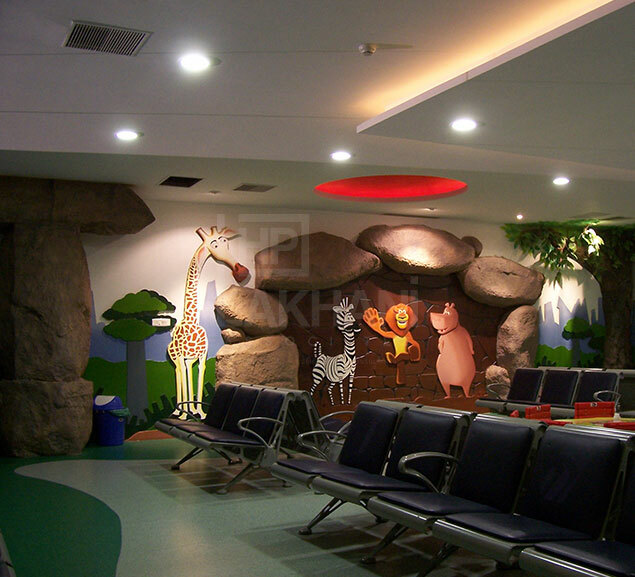 Lotus Hospital located in Khairatabad, Hyderabad is one of the largest children’s Multispecialty hospitals in India. 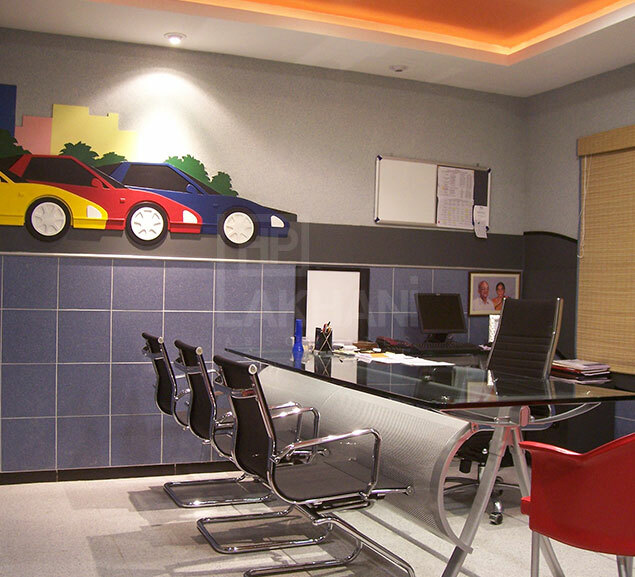 This prestigious project Interiors were designed by us for our clients Mr. D.V. 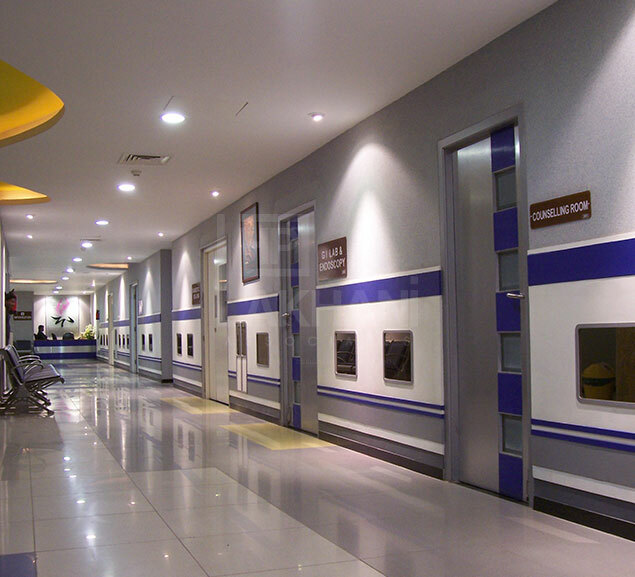 Naidu, Dr. Prasad and Dr. Hema. 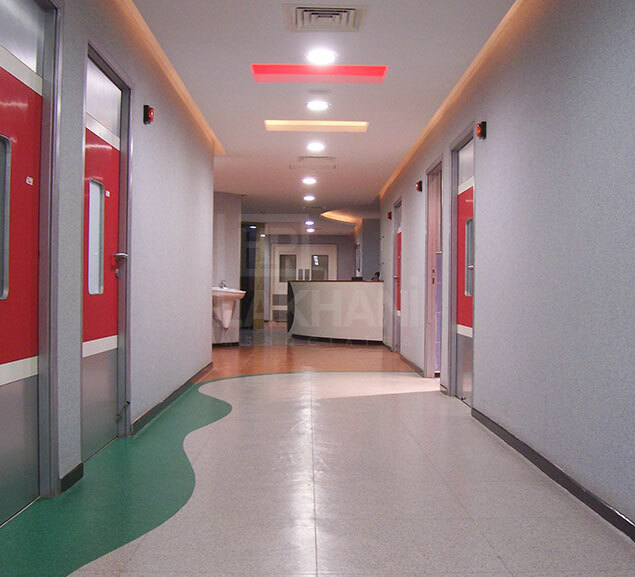 When considering the design concept, we didn’t want the staid, traditional hospital interiors that reflected the tension, sadness and trauma of the patients and their caregivers. 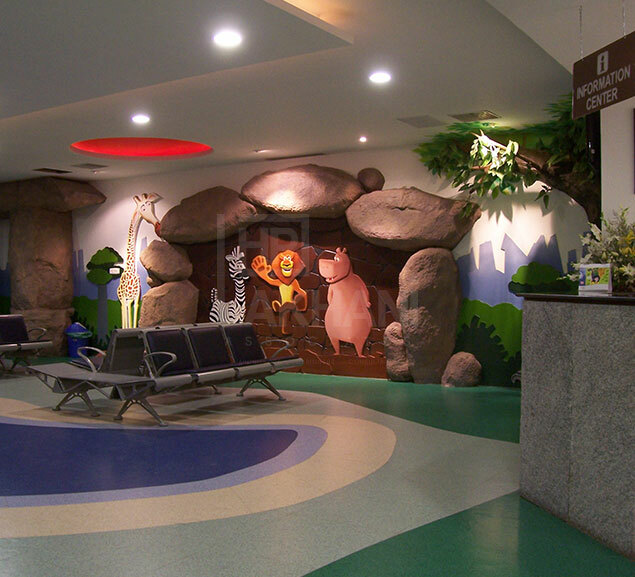 And especially since this was a children’s hospital, we put together a design theme that would render a soothing and reassuring environment. 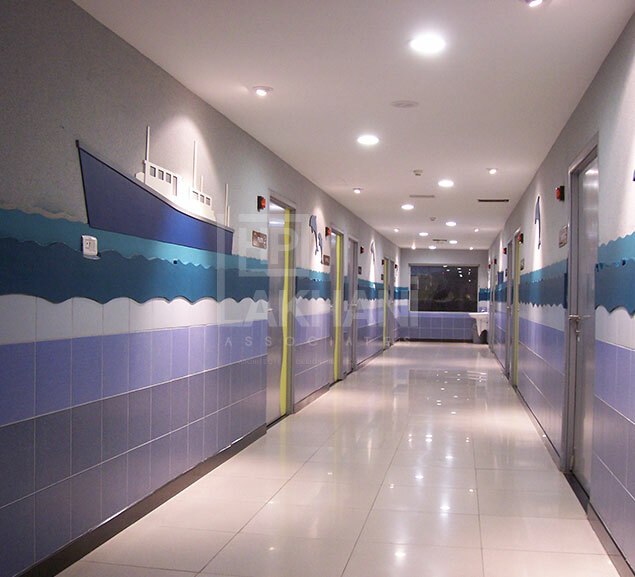 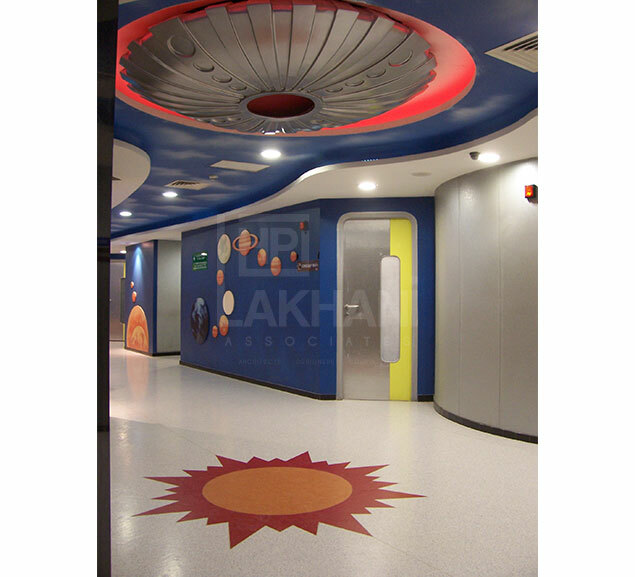 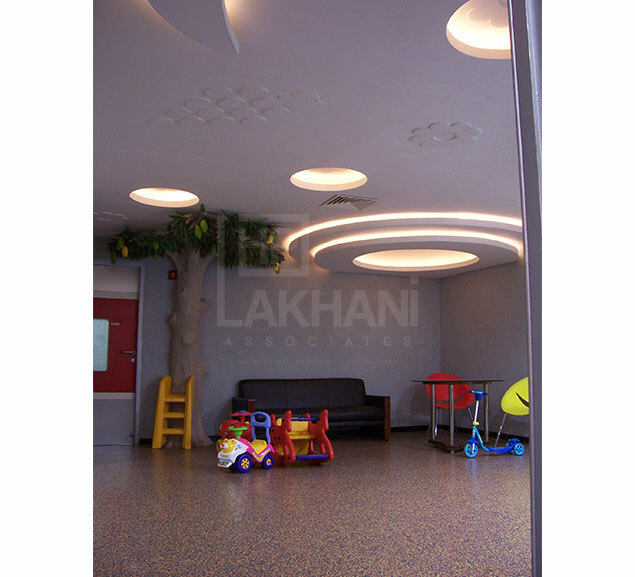 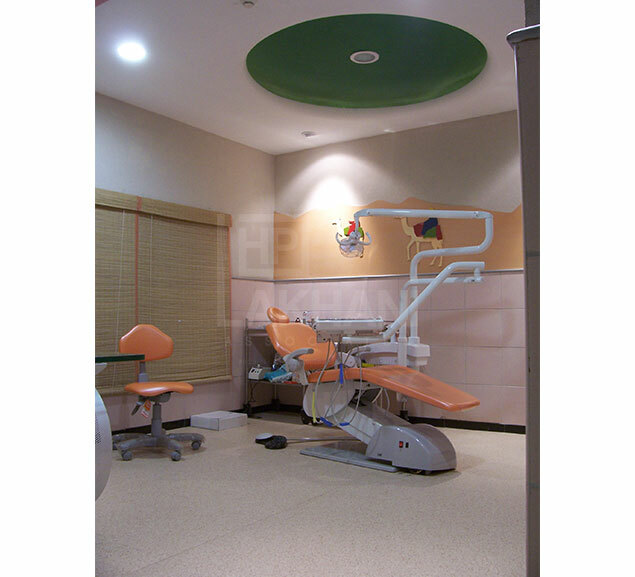 Therefore, for the Consulting rooms, we incorporated distracting, stimulating themes that were colourful and all the corridors in each floor level sported different design concepts, keeping in mind how a child would relate to them. 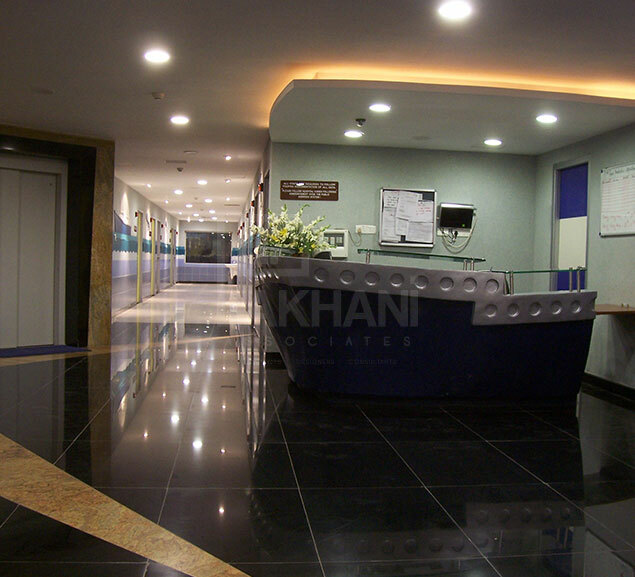 Through our design, we enabled a positive environment in the interiors that were definitely supportive and motivating. 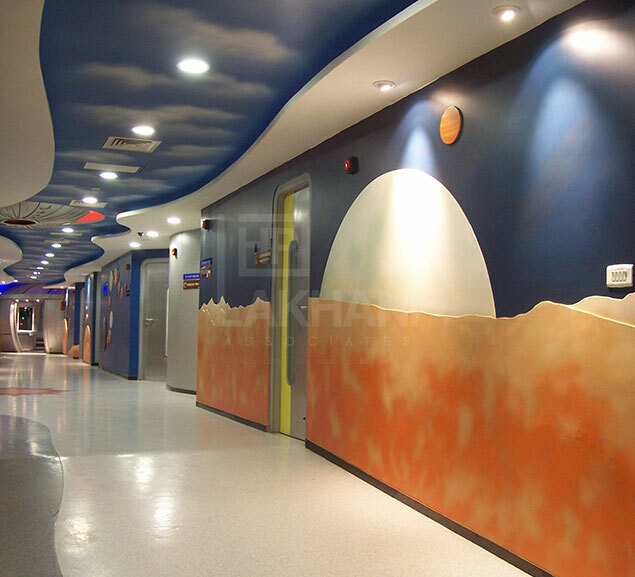 All the therapy rooms had images and colors that were fun and stimulating. 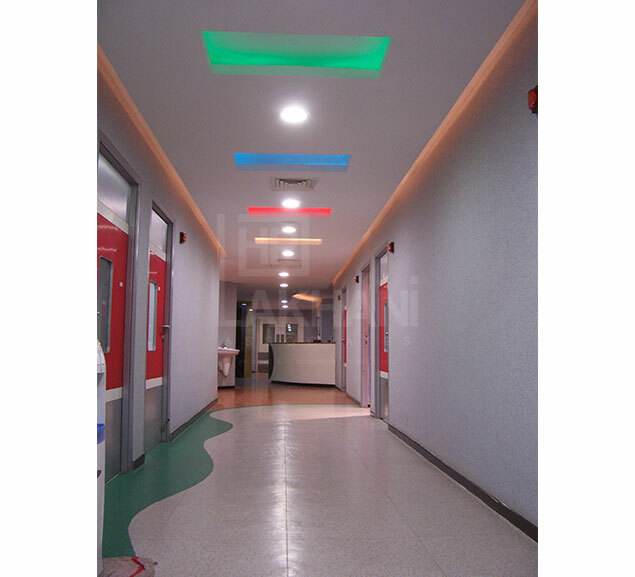 A lot of colourful signage directions were placed around the hospital with distinctive and contradictory visual cues. 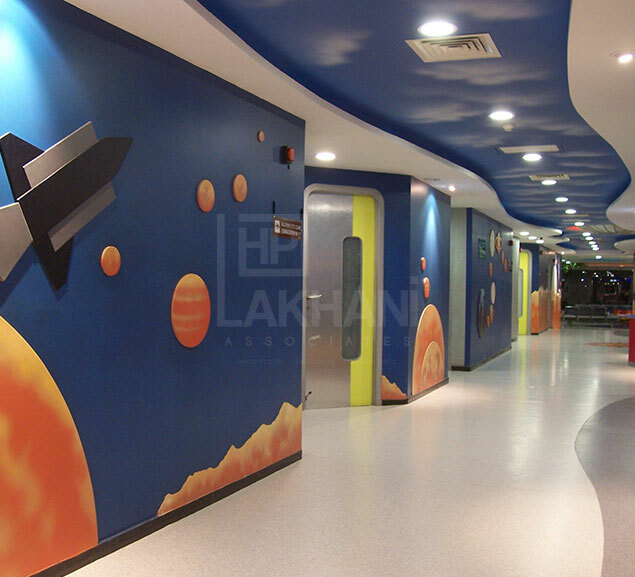 This theme blended in with the main design theme and gave it the characteristic appeal that we planned on achieving through our design.